Noida has become a hub of distinguished colleges, institutes and MNC companies. Every year, a number of student head to Noida for study and job purpose. And that’s why excellent PGs in Sector 15 have always been high in demand to stay comfortably. 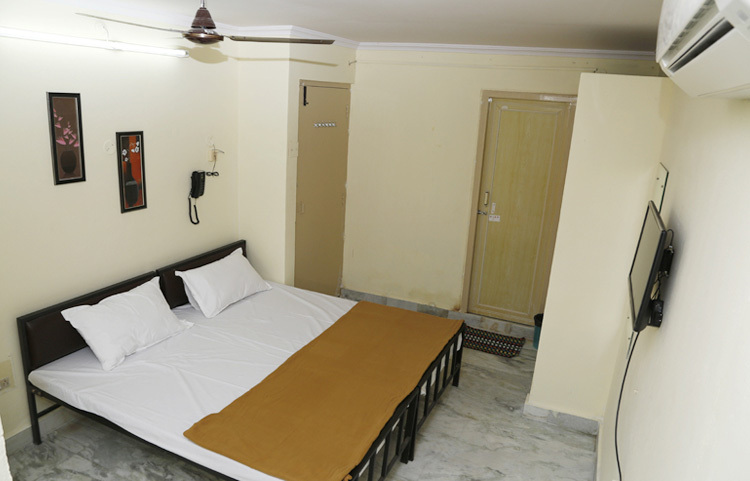 If you are one of them looking for good PG in Noida Sector 15 then you have landed at the right place. Here, we are going to tell you about pgbooker. 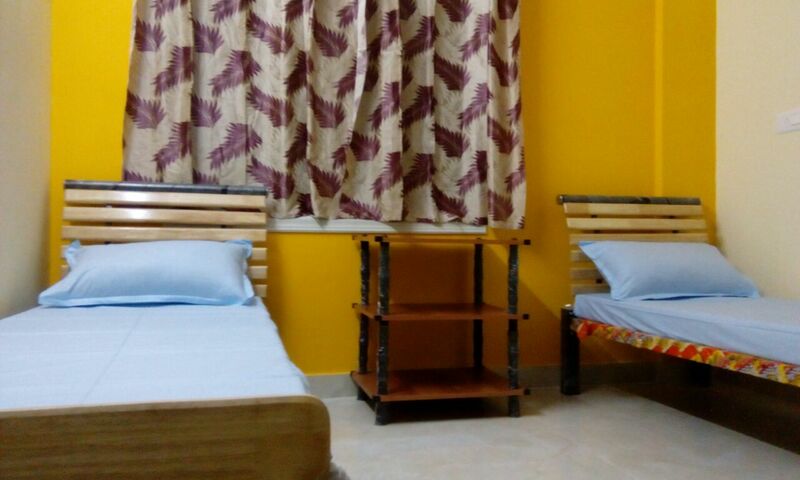 Ready to move stupendous PGs at a prime locaion near noida sector 15 near metro station, Sector 18 Market & near by location PG accommodation in Sector 15 Noida at a reasonable price near to renowned colleges, market, ATM, Famous institutes and restaurants with very easy transport facility also providing extremely hygienic environment with nice looking rooms, clean bed sheet and a promise of your security.